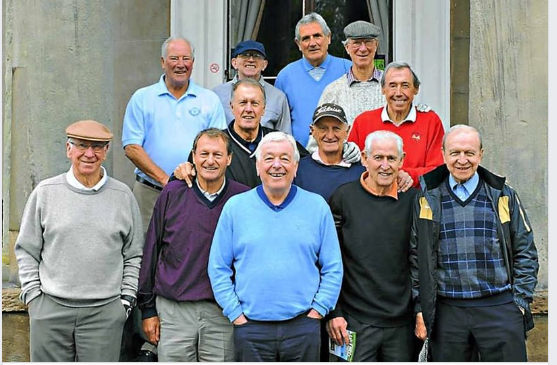 Is that Nobby Stiles in the back row with blue cap ? Bobby Charlton, Roger Hunt, Ian Callaghan, Peter Bonetti, Jimmy Armfield. Geoff Hurst, George Eastham, Gordon Banks. Peter Eustace, Nobby Stiles, Norman Hunter, Jack Charlton. Eustace and Eastham are the tricky ones I’d imagine. Apparently Ron Flowers was one that went unnamed here in pale blue ? ?